Seen in episode 3 of Israeli TV thriller False Flag (כפולים): an eraser tipped pencil with a natural finish. 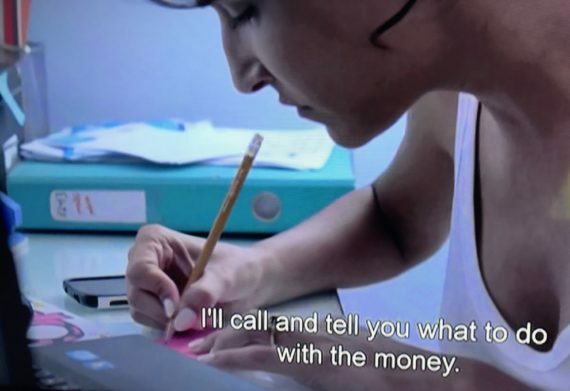 False Flag is on Fox UK, but the HD version of the TV channel costs money, so I only have a photo of the SD channel where you can’t read the writing on the pencil. I wonder what pencil brands are commonly used in Israel. 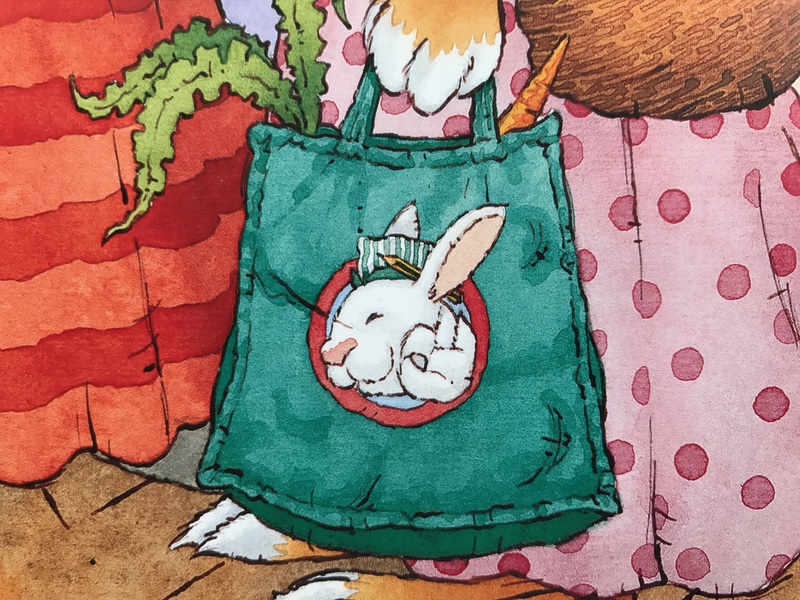 Seen in one of my son’s books: a cameo of Staedtler’s Noris in an Italian book (original: Topo Tip non vuole andare all’asilo by Marco Campanella (Illustrator) and Anna Casalis ). He has the German version (Leo Lausemaus), but there is (or was) also an English version (Billy Brownmouse). Last time I mentioned Nigeria on this blog was when the Nigerian pencil factory was announced that was supposed to employ 400,000 people. That’s not the only Nigeria related stationery item to report on. Turn out Nigeria even has a football team named after a chain of stationery stores: Stationery Stores F.C. Dine in style for under $10. 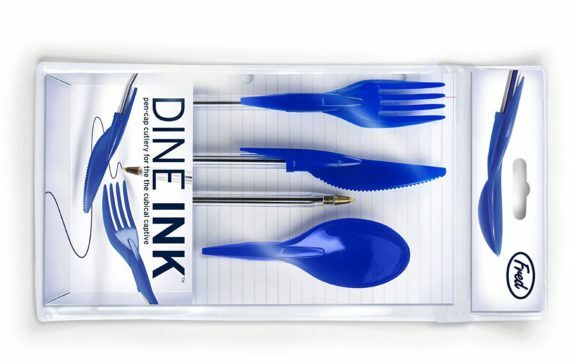 I would like to thank Val for telling me about the Dine INK. I believe that the use of the images shown in this blog post falls under “fair dealing” as described by the UK Copyright service.